Has it been two weeks since my last post !? I can’t believe I abandoned my blog for so long T-T. The entirety of this period has been spent either a) working b) working some more or c) bringing the Boy around, since he’s visiting Malaysia for three weeks. Now that we’re done with that bit of rambling… I spent my birthday working because I was saving up my leaves for the long Agong Birthday – Malaysia Day week.The Boy decided to tag along, so while I worked, he wandered around the vicinity. 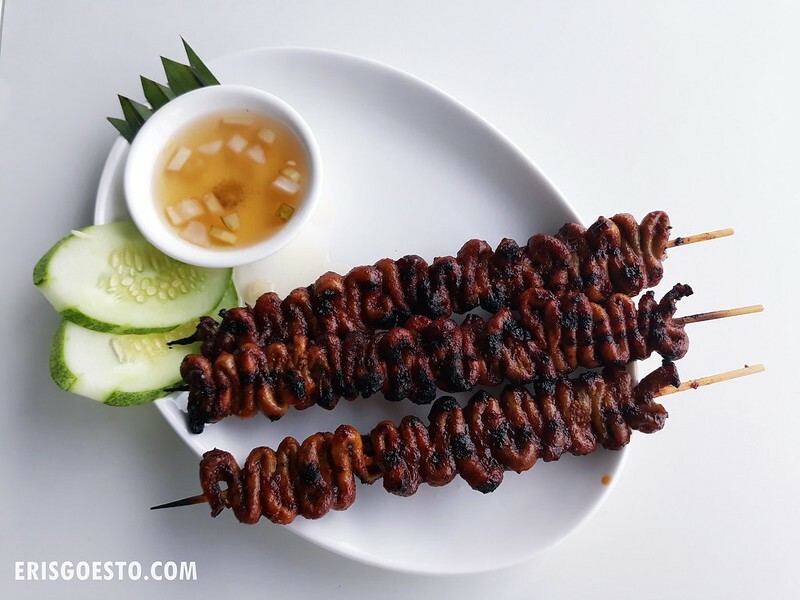 We met up for lunch at The Narra, which I’ve reviewed before in another post. 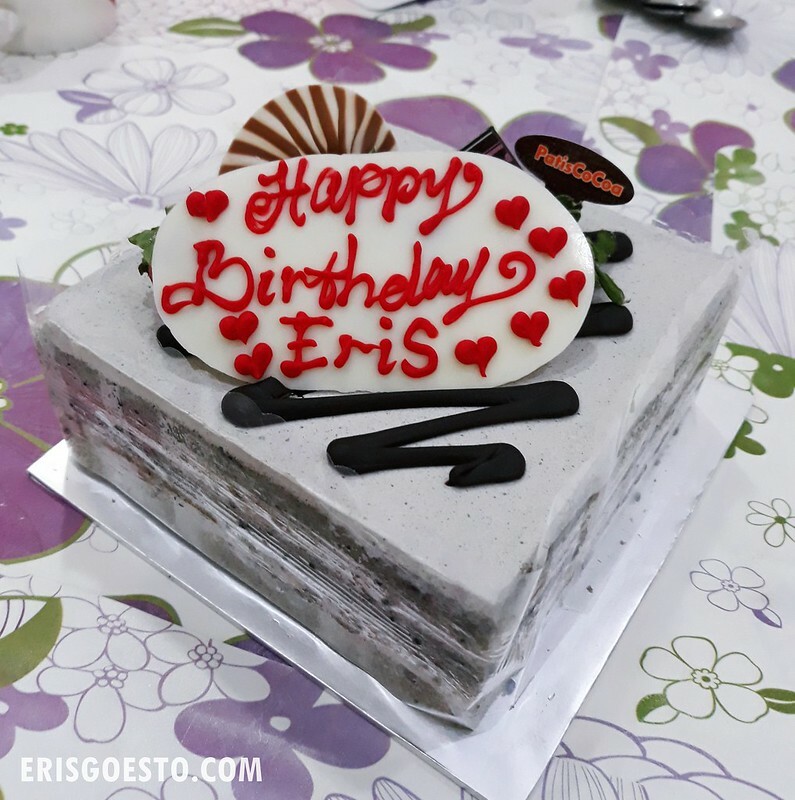 It’s funny how as kids we’re so excited about our birthdays, but as we get older birthdays feel just like any other day. Or is it just me? lol. Also lolol coz the Boy was like wtf I came all the way here to Malaysia and you’re going to drag me to eat Filipino food? I was primarily here for my sisig quota of the month. 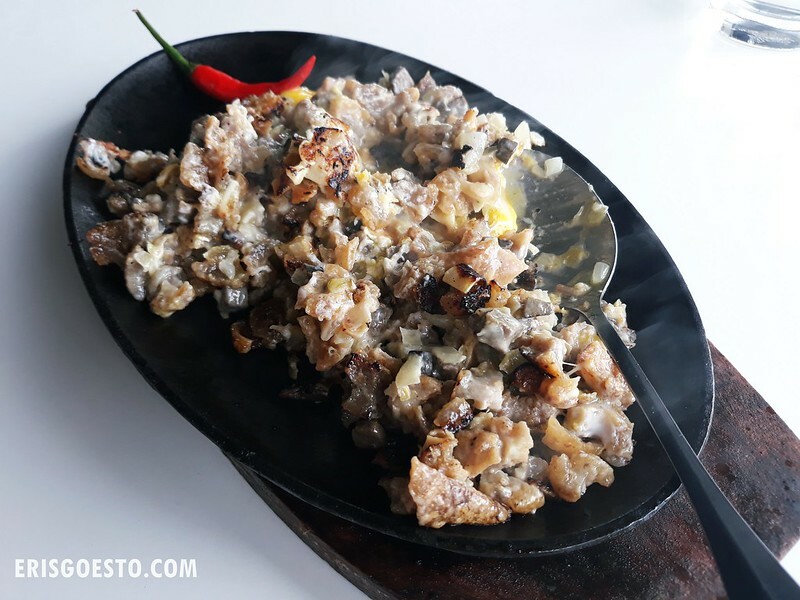 I’ve mentioned multiple times on this blog, but I LOVE sisig, especially the one served at Razon’s. Unfortunately, Malaysians are not blessed with the grace of an outlet here, so this will have to suffice. I guess not many Malaysians find chopped pig’s ears, neck and jowls appealing lol. 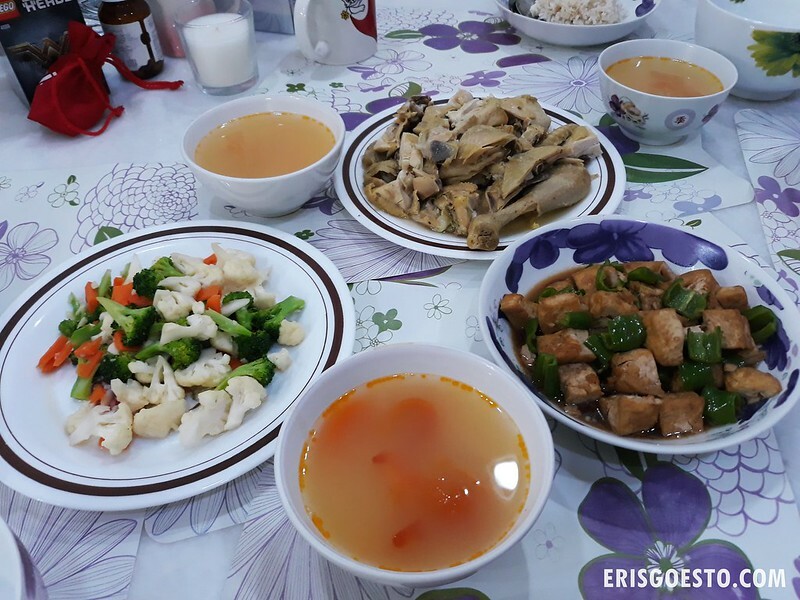 Birthday dinner; Moo made a few simple dishes – stir fried vege, green pepper tofu and salt-baked chicken from Ipoh along with carrot, tomato and onion soup. I didn’t really want cake but they got it for me anyways. Black sesame from Patis Cocoa. Frankly it tasted meh but its the thought that counts. Anddddd just like that, another year older. To be honest, I don’t feel like an adult at all even though I’m approaching 30. I wonder if other people my age feel that way, or if it’s just me. I guess I should be thankful; there are plenty of other people who have not made it this far, and I’m far blessed than most.